The most popular Holton horn, the H179 has especially good center and projection. The larger tapers of the bell and branches produce a big, dark, rich tone. 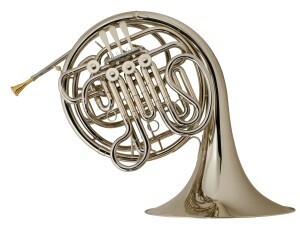 Holton horns offer an alternative in design that creates a great experience for the young or advanced players. 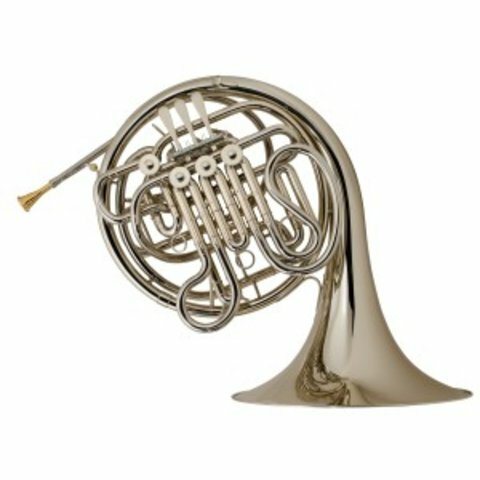 This Farkas model offers independent tuning for convenience allowing the player to tune the Bb side of the horn separately from the F side. The most popular Holton horn, the H179 has especially good center and projection. The larger tapers of the bell and branches produce a big, dark, rich tone. Nickel silver bell material responds quickly and the independent Bb main tuning slide allows for increased tuning flexibility. Holton "Farkas" - Key of F/Bb, .468" bore, Farkas wrap, 12-1/4" large throat nickel silver bell, nickel silver branches, slide crooks and slide tubes, mouthpipe waterkey, tapered rotors and bearings, clear lacquer finish, Holton-Farkas MDC mouthpiece, CH179 fabric-covered, plastic shell case.